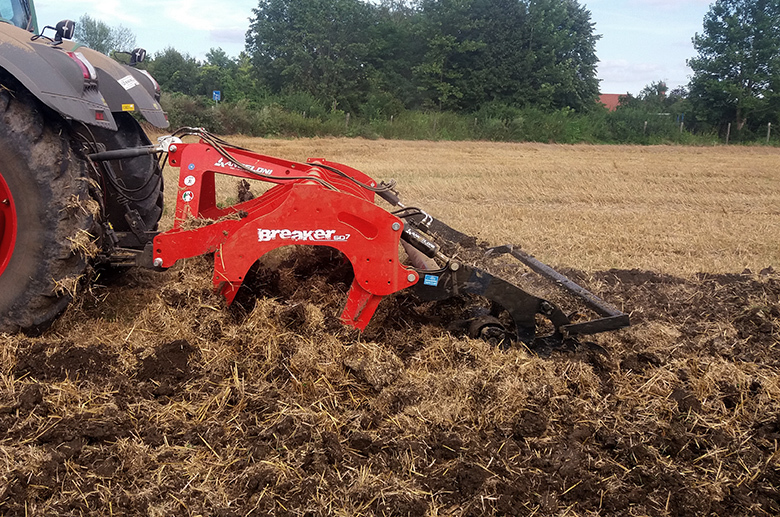 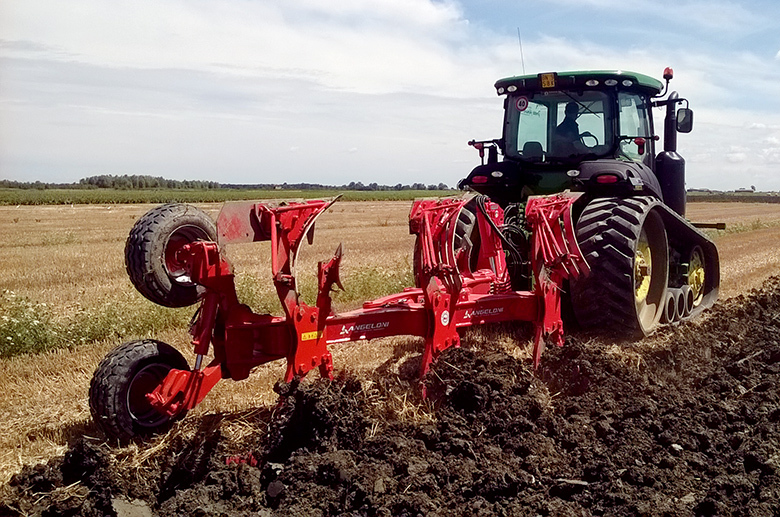 We design and we manufacture very trustworthy implements for small company and also for contractors : solution of easy use that are perfectly in accordance to the new Agricultural requests . 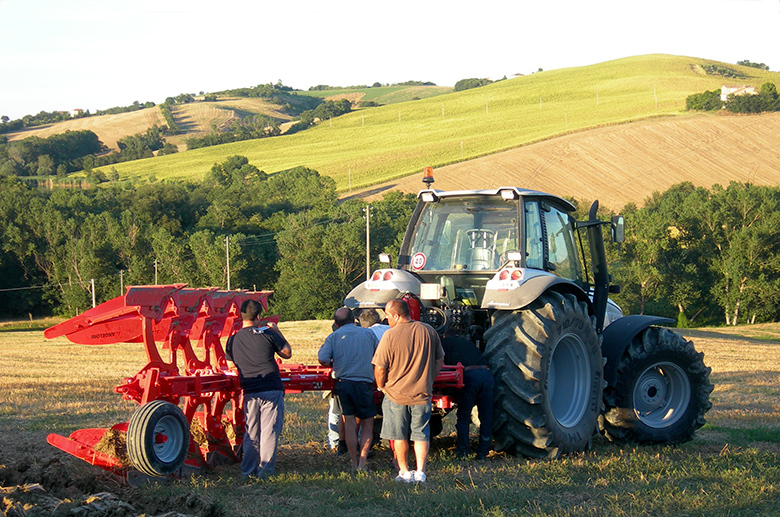 Following up to correct agronomic indications , we develop Machines for Blu & Biological Agriculture ( Integrated / Conservative ) . 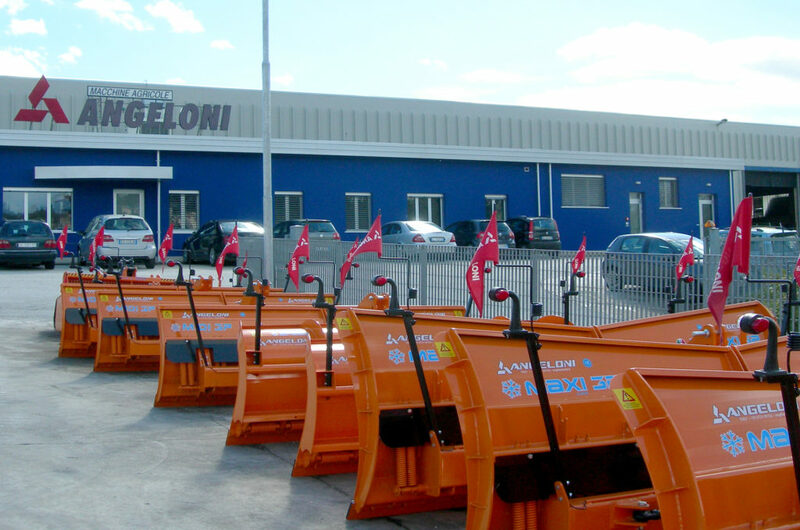 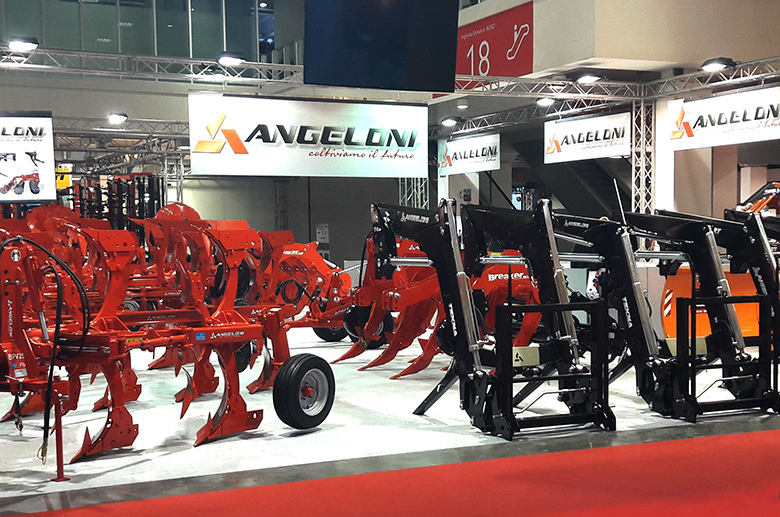 Who chooses us will surely trustworthy on our right and properly advice for the purchase of the implement as well as the technical support : Angeloni offers a surely feedback and an appropriate action to any requirement .